We heard the news of the fire in Notre Dame Cathedral with dismay. Though it is hard to imagine the depth of your sense of loss at the devastation of such an ancient and cherished part of your country’s heritage, the shock and sadness is shared by your friends in your twin town of Witney. We hope the firefighter who was injured makes a speedy recovery and we are thankful that no lives were lost in the battle to save this historic landmark. We extend our best wishes to you and your countrymen and hope that you are able to preserve and restore as much as possible of this magnificent building and its contents. Job Summary:To head up the Council’s Maintenance Team and co-ordinate planned and responsive facilities management, maintenance and repairs across a wide range of premises and services. There is also a requirement to manage services contracted out and other contracts.To be responsible for the duties associated with the burial of the dead and cremated remains within the Council’s Cemeteries.Working with the Operations and Estates Officer and the Public Halls Officer ensuring services, buildings and premises are compliant with relevant legislation and Council policy. In particular providing technical support on the on-going maintenance, security and safety of Council premises/facilities.The post holder will also be required to assist the Operations and Estates Officer in the delivery of projects, both minor and major. The post holder will work closely with technical teams and contractors. Have you had your say in this year’s survey yet? Our yearly survey aims to find out what you think about the Town Council Services and to gather feedback from you about which planned projects you see as a priority. Once we have your feedback detailed plans can be put in place. 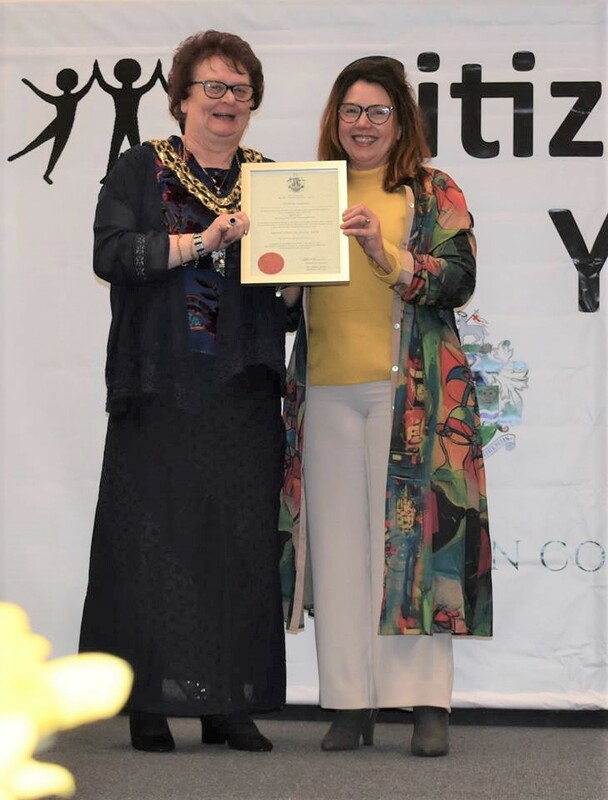 In a break with tradition the Mayor for 2018-19, Cllr Brenda Churchill has decided to help as many local groups and charities as possible in her year as Mayor by fundraising towards a ‘Mayor’s Charity Fund’. 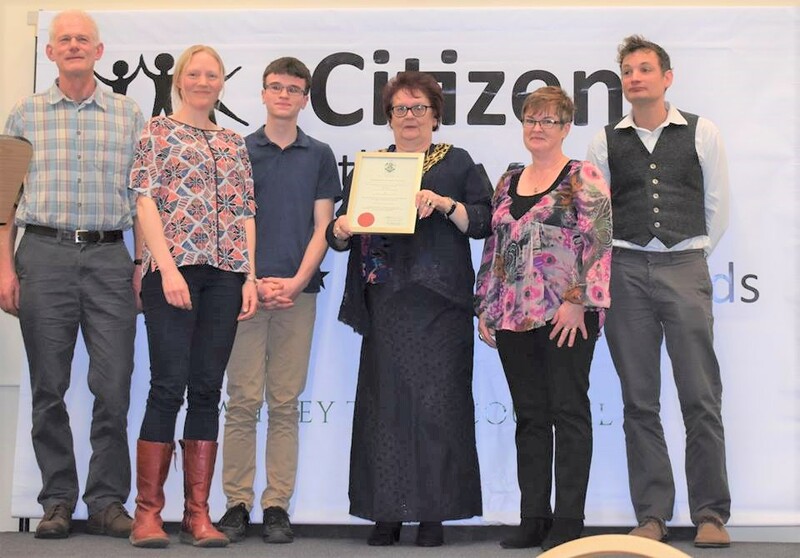 It is the Mayor’s sincere hope that local Witney groups/charities will be able to apply for small grants from this fund to carry out smaller scale projects, which it can often be difficult to obtain funding for and which have a direct benefit to Witney residents. Applications are now being welcomed for a grant by way of an application administered by Witney Town Council. 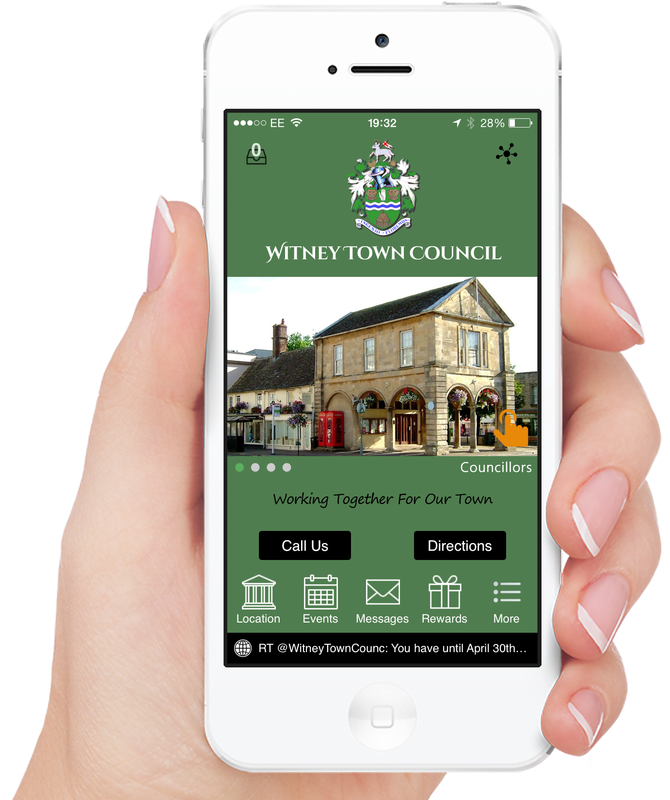 A completed application form with any accompanying information (please see the awarding policy above) should be returned to the; Mayor’s Grant-aid Applications 2018-19, Witney Town Council, Town Hall, Witney, OX28 6AG by 3rd May 2019. Successful applications will be notified by 15th May 2019. Thanks to Forces Support, Bereavement and Veterans charity, visitors to Tower Hill cemetery are now able to take a seat in the old section of the cemetery while visiting the Commonwealth War Graves. The cemetery contains around a dozen war graves and the beautiful steel, handmade bench is sited in a section which contains 4 marked graves and one unmarked. The generous offer of the bench by Forces Support who have recently moved their HQ into West Oxfordshire, was made during last year’s WWI centenary year which saw the war graves covered in blankets of scarlet poppies. It’s very fitting that the bench which features a poppy and the words ‘Lest We Forget’ overlooks the single unmarked war grave in the section, which is that of American, John Christiansen. Christiansen, a member of the RAF, died thousands of miles from his homeland in an accident at Witney Aerodrome aged just 28 years old in September1918. One hundred years on the grave is the focus for the new bench, along with a Centenary Oak tree sapling given by Oxfordshire County Council, in partnership with The Woodland Trust. Snowdrops surround the bench and make it the perfect stopping off point for those wishing to pay their respects. ‘It’s the perfect bench to have there among the War Graves, a very thoughtful donation at an appropriate time by Forces Support and I am sure that it will be appreciated by everyone that visits. 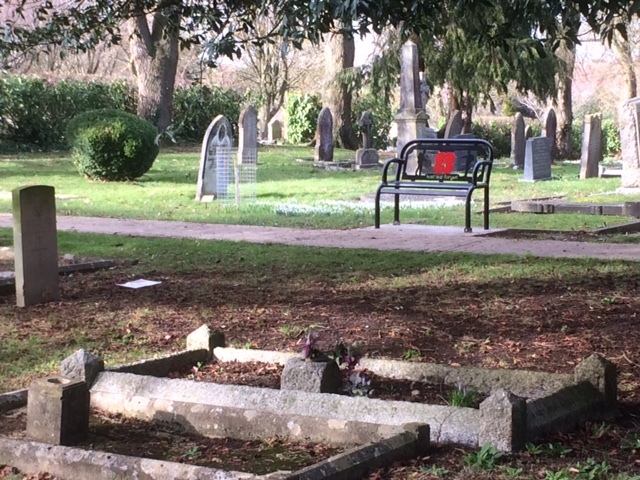 The location of the bench at that particular spot means that the town of Witney continues to fulfil this most honourable of obligations to Corporal Christiansen and his family’. The effect of the Order is to temporarily prohibit any vehicle proceeding or waiting on the A40 between the slip road for A415 to Bernard Gate and slip road for the unnamed road to South Leigh ,Eastbound and Westbound carriageways.A temporary speed limit will also be in action during this notice. Traffic Regulations Team (T6419 / RAG ) for the Director for Infrastructure Delivery, County Hall, Oxford OX1 1ND. 0345 310 1111. 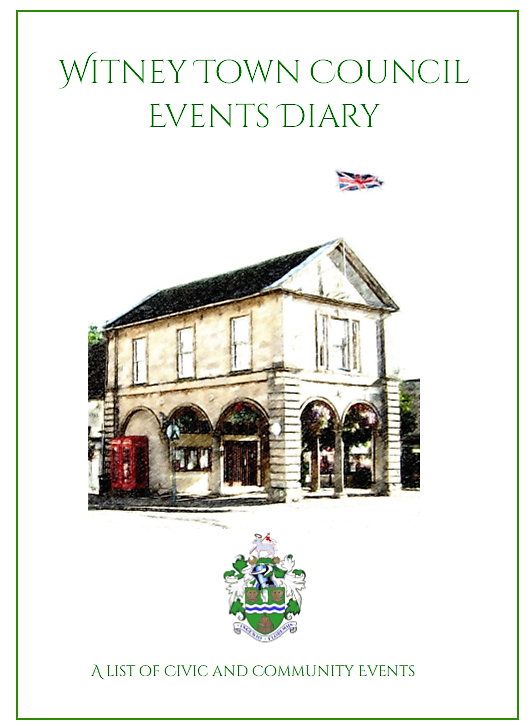 All our budget information can be found in the latest edition of the Witney Town Council Newsletter which has been delivered to all the homes in Witney. 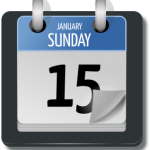 There is also news about the Annual Town meeting and the yearly survey to find out what you think about the Town Council Services and to gather feedback from you about planned projects. If you want to be even more involved there is information about becoming a town councillor. 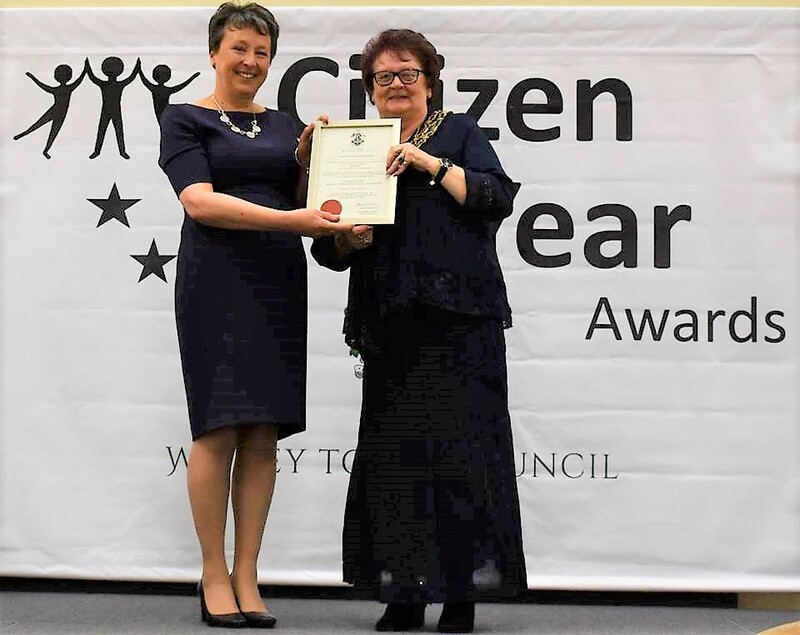 On Friday 1st March Witney Town Council held its annual Civic Reception for specially invited guests at which Mayor, Councillor Brenda Churchill, presented the Citizen of the Year awards. 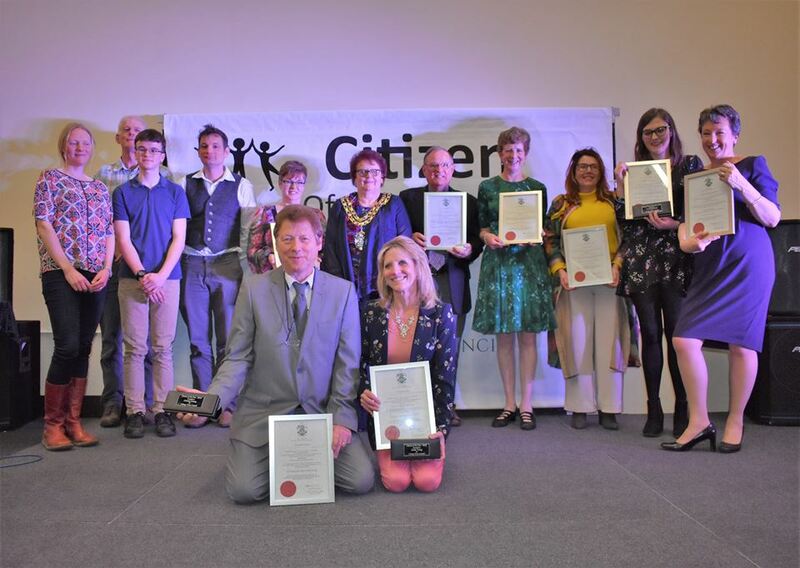 The awards celebrate the shining lights in our community from the past year; those that go above and beyond and give just that little bit more to the benefit of the town. Witney is fortunate to have so many people quietly undertaking all this incredible work. The winners are people that are often so unassuming they seem unaware of the extent of their achievement or the positive impact their actions have on others. 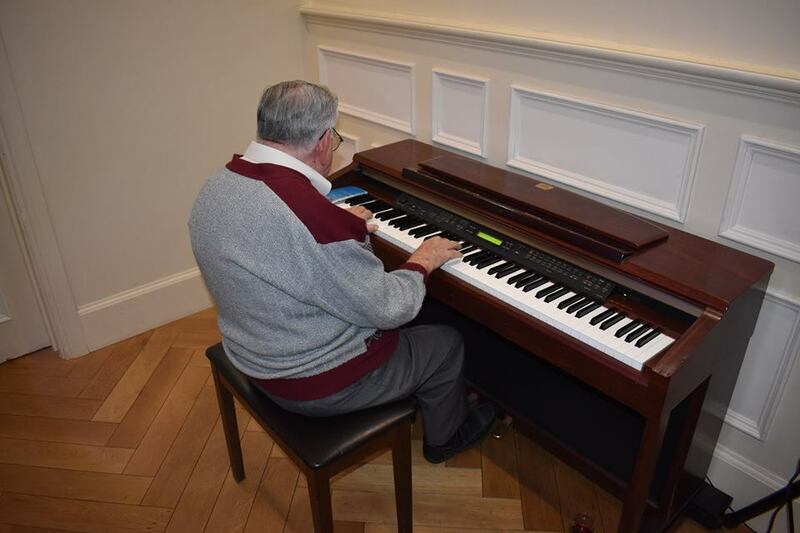 Musical entertainment for the evening was provided by 93 year old Dennis, an accomplished amateur pianist who is self taught, having been told by his music teacher that he would never master the piano! Air Cadets from 2120 (Witney) squadron assisted guests and organisers throughout the event to ensure that it all went without a hitch. 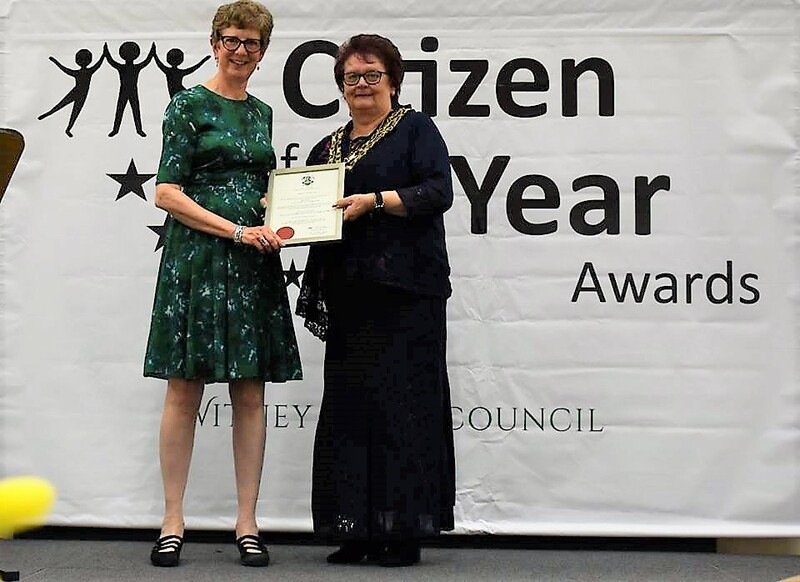 Peter Brading – Outstanding Service to Community Peter founded Witney Talking News, for the visually impaired in 1978 having organised the fundraising of £4,500 to purchase the recording equipment. About to celebrate its 40th anniversary, Peter has served as chairman and volunteer during this time. Janet Currah – Valued Contribution to Education Janet and Jacqueline have been nominated together for contributions ‘well beyond the school walls’ alongside excelling in their professional roles. 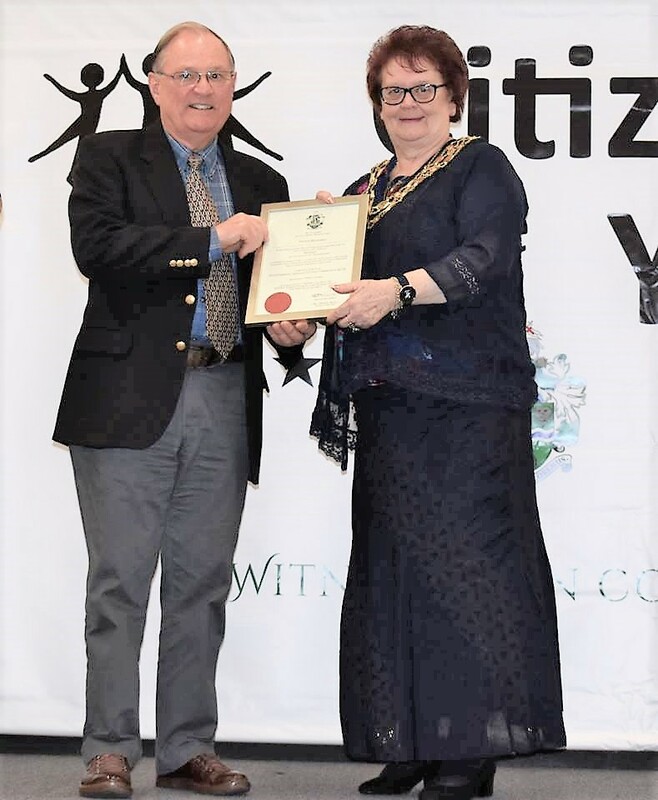 Janet spent a good number of years at Henry Box responsible for the liaison with primary schools ensuring that transition from primary to secondary education for every child was safe and secure. She demonstrated great understanding of the needs of everyone. A sponsor said, ‘It is said that by the time a child started at Henry Box School, they could be sure that at least one teacher knew their name and face, their family and their history- and that is Ms Currah!’ Janet has also helped generations of teachers in her role as a specialist in behavioural support. She is rightly regarded as a model of good teaching and high professionalism across the town. students there but she also provided language lessons in primary schools and in the wider community. Her passion for languages was infectious. Her version of The Very Hungry Caterpillar in French was a particular favourite with many children. 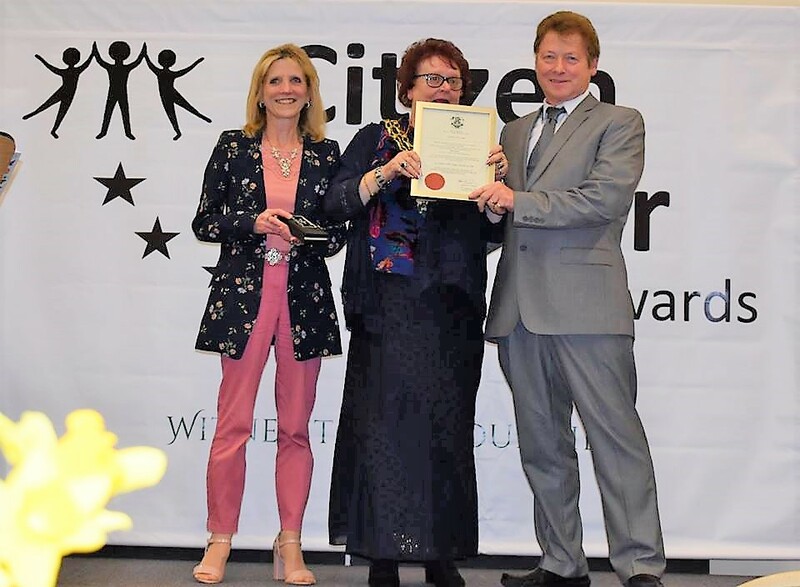 A sponsor remarked that ‘ she is without doubt one of the most inspirational and enthusiastic teachers I have had the pleasure to observe in action’. Dianne, along with her husband Nigel is a founding trustee of the charity Joss Searchlight. Set up, following the tragic loss of their son to cancer in 2011, the charity has helped countless other children and their families, offering physical and emotional support while also devising an education programme in schools to ease the return of young cancer patients to the classroom. festival which raised money for the charity and St Mary’s church. The event brought the community together to enjoy a number of festive elements including a Christmas Tree festival, gin and wine bars, a photograph exhibition, live music and celebrity poetry and of course, Father Christmas. We hear plans are already underway for this year’s Wonderland. rescuing and refurbishing abandoned bikes alongside trained mechanics. The social enterprise has taught hundreds of schoolchildren and disadvantaged young adults in West Oxfordshire since forming in March 2017. Many of the repaired cycles are offered for sale to fund the workshop sessions. Others are donated to low income families. The project offers membership to people from all walks of life. The group of volunteers are passionate about the role of cycling in helping to clean up air pollution and give their time willingly to inspire others to indulge in some healthy cycling. One sponsor said, ‘The stringent safeguarding and friendly inclusivity is very reassuring for those of us with vulnerable family members. 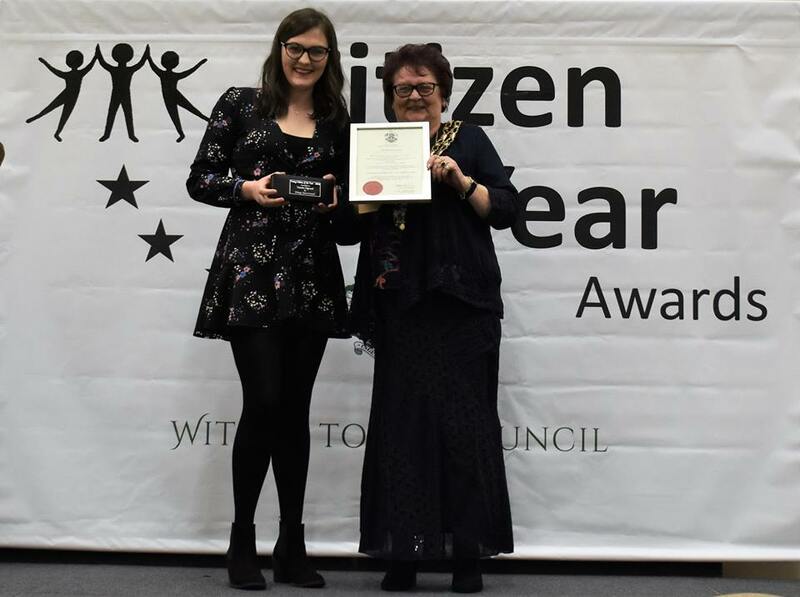 As chair of the Witney Youth Council Yasmin has demonstrated great enthusiasm in establishing the group despite the obvious difficulty in getting groups of young people together at the same time with their rather busy timetables and social lives! During her tenure she has provided a mature and calm presence and successfully steered the group meetings. She has applied continuity through agenda items and followed up on actions and decisions taken at meetings. The Youth Council undertook a successful consultation and fundraising exercise at Witney Town Carnival, led by Yasmin and has identified a number of different projects and activities for the town that the group would like to fund from their small budget. Yasmin has recruited new members and continued to promote membership of the Youth Council as a positive and worthwhile experience and works hard to ensure that things move forward. She is a great advocate for young democracy. This year’s Citizen of the Year Award is actually a joint award. It goes to a husband and wife team who have demonstrated the qualities of drive and determination combined with what has been described as endless commitment and enthusiasm. Linda & Graeme founded Witney Day Centre which caters for people over the age of 60. Every Thursday up to 40 members attend and are treated to a seated exercise session by Linda, a two course lunch and entertainment including arts & crafts sessions and live music. Singing and dancing is encouraged and inclusivity being the aim, even those with disability walker frames are enabled to join in with the aid of volunteer helpers gently ensuring they are confident and safe. Not only do Linda and Graeme ensure that each member is well cared for and entertained while attending but they also support, encourage and offer guidance to their volunteers to help them achieve new goals. For some of the members this is the only social contact and companionship they may have on a weekly basis and is crucial in combatting feelings of loneliness and isolation. Having identified the need for provision of this kind of service, Linda and Graeme found and secured the venue and then negotiated donations of furniture and food. Finally, along with the help of some special volunteers they were able to get the service up and running. Many members are delivered by family or taxi but there are those for whom attending would not be possible without transport specially laid on. This comes via a minibus that was purchased as the result of some intensive fund raising all of which is incredibly time intensive. Graeme drives the minibus all around Witney, sometimes making two journeys to ensure that all who want to attend are able to get there. The minibus is also used to take members on occasional outings to events such as Remembrance Day and Christmas Lights switch on. Although the centre is open between 10am and 3pm, the time devoted to the day to day business of running it extends far beyond this and Linda and Graeme certainly put in the hours collecting food from the supermarket donations organising entertainment and even visiting members who are unwell in their homes or in hospital. The service is just over a year old now and we hope that it will continue to thrive and provide such a welcoming and nurturing service. A request has been received from Amberon for a temporary road closure and “No Waiting” restriction to apply to a section of Lower Road from the junction of Fenlock Road to the junction of Church Road as described above, whilst essential repairs to the rail brickwork structure are carried out. A temporary Notice is being made by Oxfordshire County Council to implement the temporary restriction and will operate from 01 April 2019 to 06 April 2019 for 5 Nights (Between 22:00 – 06:00 hours). A copy of the drawing showing the extent of the closure and the alternative routes for traffic is attached. Further information regarding the works may be obtained by contacting Amberon.